Sociedad Ibérica de Construcciones Eléctricas (SICE), headquartered in Madrid, is a technology integration company specialised in traffic, transport, environment, energy, telecommunications and industry solutions. Present in over 31 countries worldwide, the group envisioned to strengthen its affiliate in Algeria. 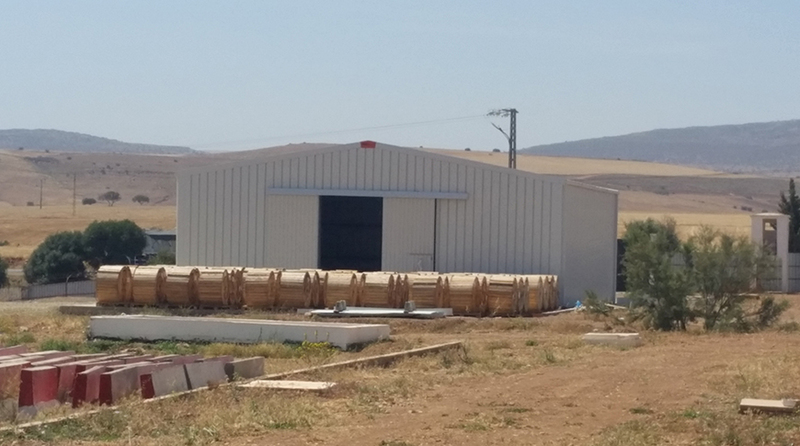 At Oggaz, in Mascara – a north-western province in Algeria, SICE desired to build a 255 m² glass wool insulated storage unit for electrical equipment. 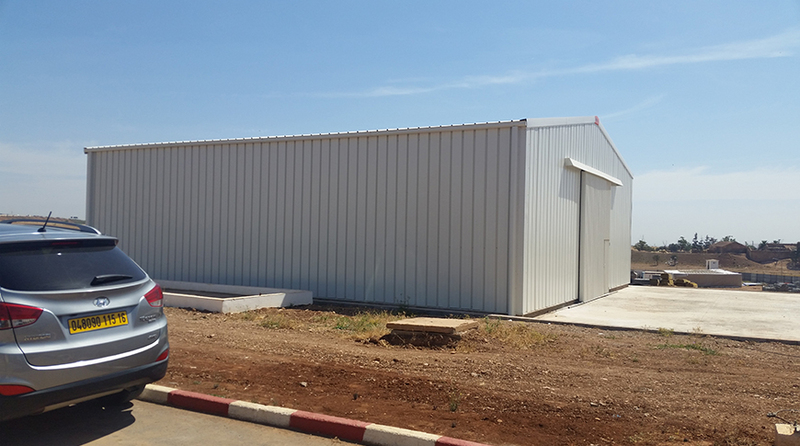 Convinced of Frisomat’s global and local construction experience, and representation with a branch in Algeria since 2000 SICE awarded the project to Frisomat. 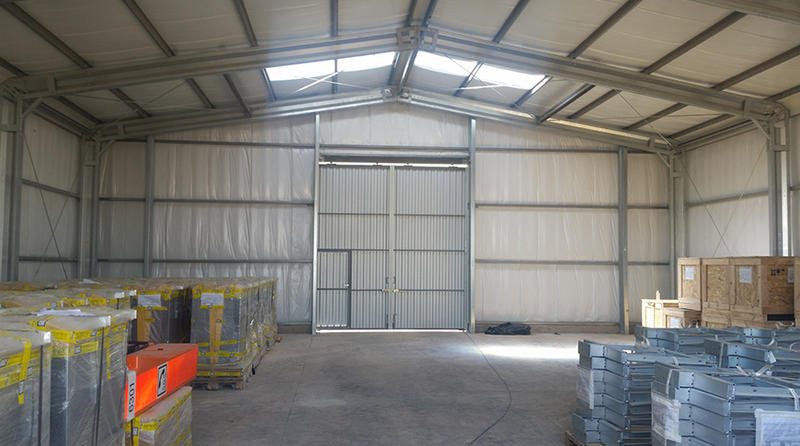 Measuring 15m width, 17 m length and 5 m height, we assembled the electrical equipment storage for SICE within one month. 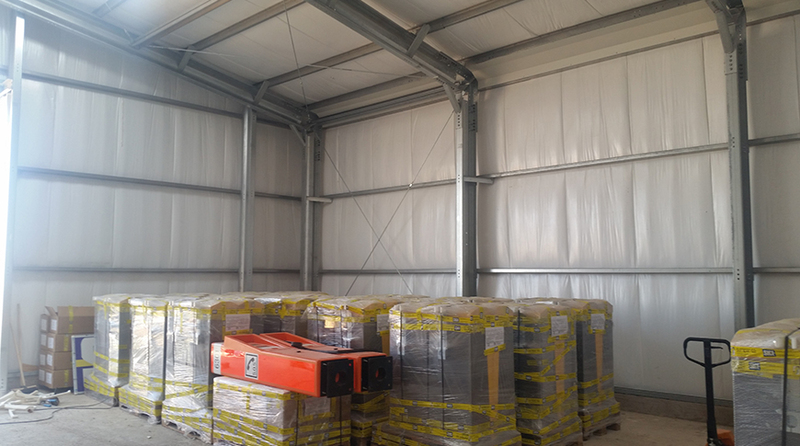 The assembly on site went smoothly, all to the satisfaction of the technology integration company. 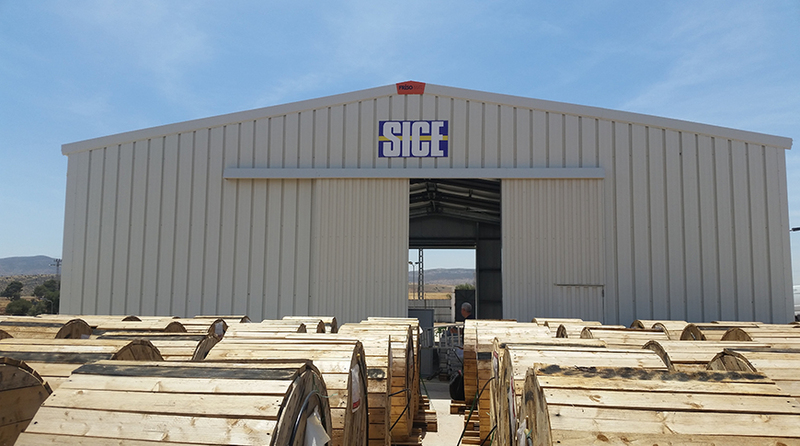 Through its new storage unit, SICE can again aim to offer the best solution tailored to each customer. We’re proud of SICE’s trust in Frisomat, and hope to partner with them in future projects.